Ever since the end of Dragon Ball Super fans wanted more and everyone was waiting for the Dragon Ball Movie the was slated to release in December this year. Dragon Ball Heroes new series news came out and fans took the internet to talk about one of the most anticipating and interesting projects of the franchise. No doubt, Dragon Ball franchise has given us so many great moments but this time around things are going to be different and exciting. Super Dragon Ball Heroes will be different in many ways there will clashes between characters that have never seen before. The upcoming series will be introducing new characters as well. The series will have a new theme and there will be fighters from different universes and dimensions. The upcoming series is already getting huge attention and fans are eagerly waiting for the first episode to release. According to the sources, Dragon Ball Heroes first episode will release on July 1st. Also, New updates headed for Dragon Ball FighterZ soon, featuring Zamasu and Vegito! Fans have seen so many forms of Goku over the years and this time around there be another twist in the tail. There will be a showdown between Goku vs Goku but hang on it will not be against someone like Black Goku from the Dragon Ball Super but in fact Goku will be fighting another Goku from a different timeline. So, brace yourself Dragon Ball Heroes is coming with a bang and there are so many exciting things up their sleeves. So, everyone gets excited when there is a fight between the Saiyans. The Saiyan race is something that excites every single fan and guess what there an even bigger clash is coming up in the upcoming series. 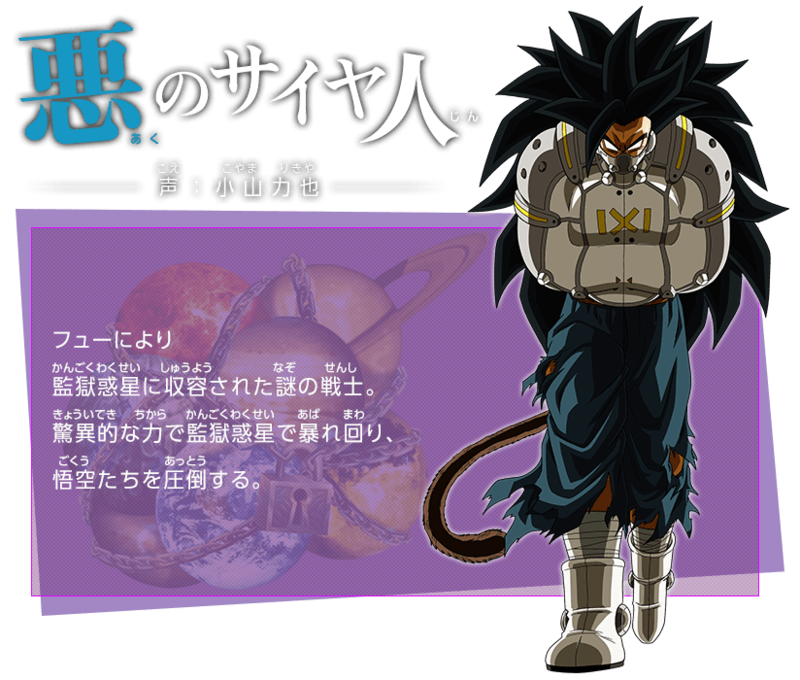 Yes, the evil saiyan that is going to be an X-Factor in the series and he is going to be a formidable enemy of Goku and the others. 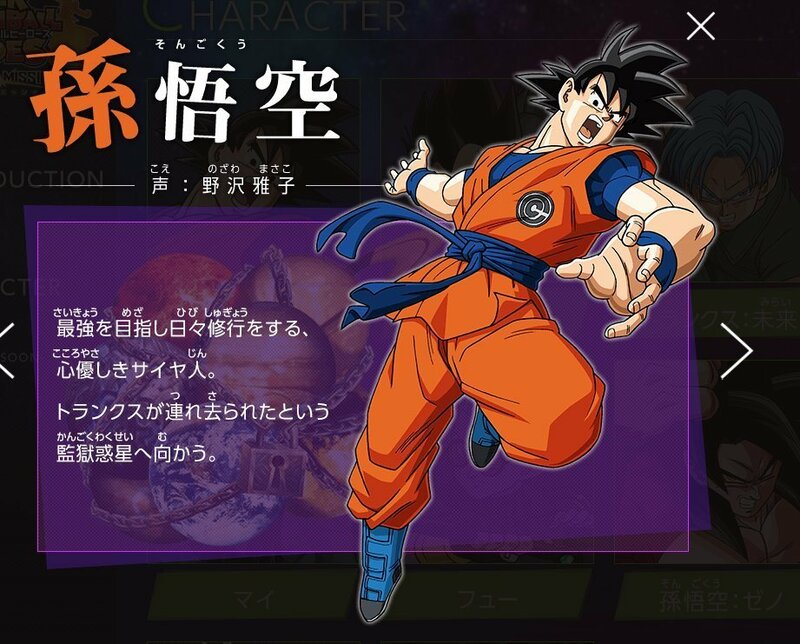 For those who don’t know the evil saiyan is voiced by the legendary Koyama Rikiya. That’s the voice of Takamura from Ippo, Ging Freecss from HxH and Soma’s father in Shokugeki no Soma. Well, it is a game on which the upcoming anime will be based on. The game is developed by Dimps and it is a latest digital card fighting game. The upcoming anime will adapt the Prison Planet Saga of the game and all this will happen after the end of the Dragon Ball Super’s tournament of power arc. The anime will follow the game very closely and just like old times Trunks will return from future to train with Goku and Vegeta.